As the game is still in development, the following requirements are subject to change. 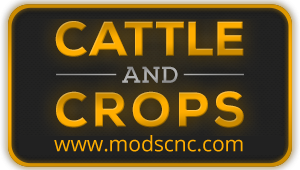 Which systems are supported by Cattle and Crops? 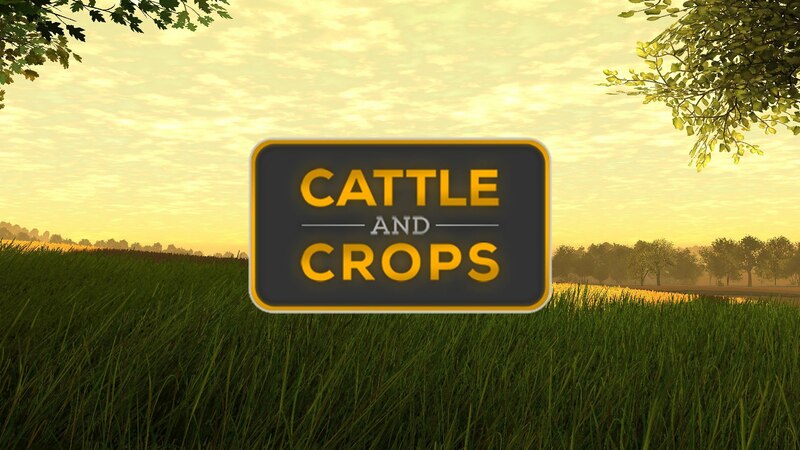 Previous story When will Cattle and Crops be released?